Look at the smile on that cancer warrior! This is what Cards of Hope is all about. 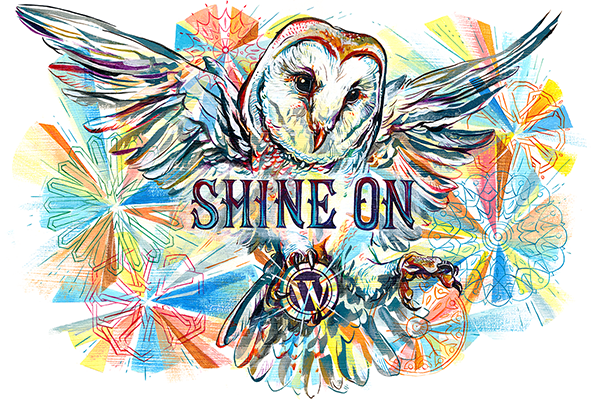 Bringing smiles, hope, love and joy to everyone enrolled. 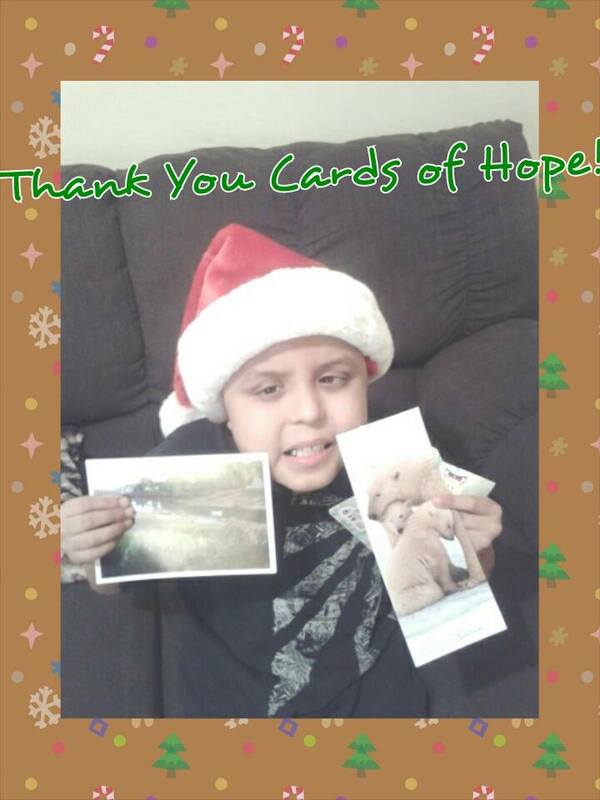 This little cancer warrior loves getting his cards and things from Cards of Hope.